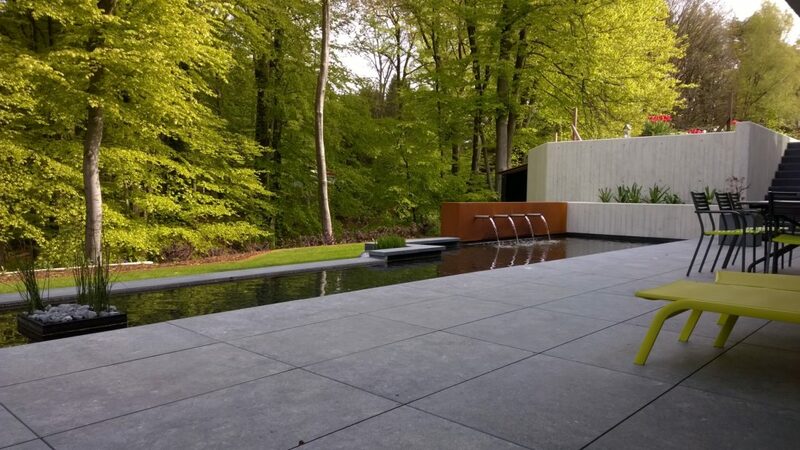 to your expectations and your budget. 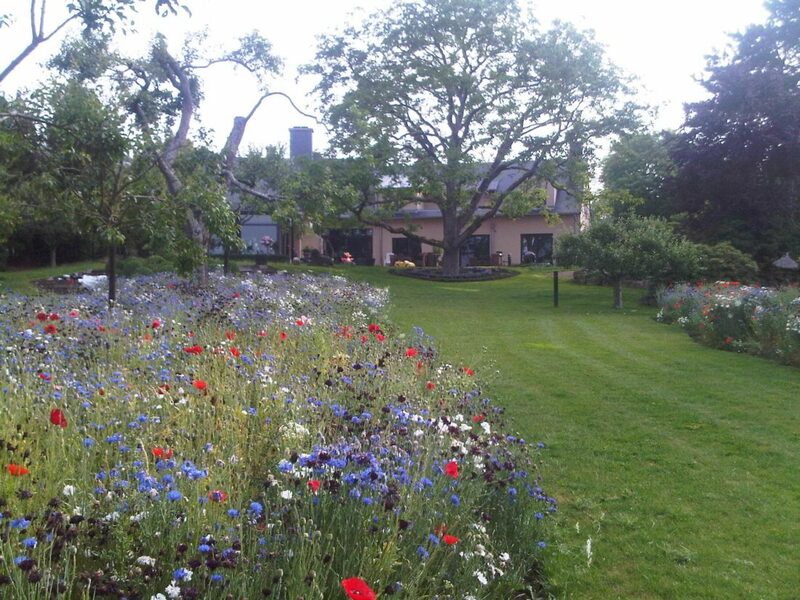 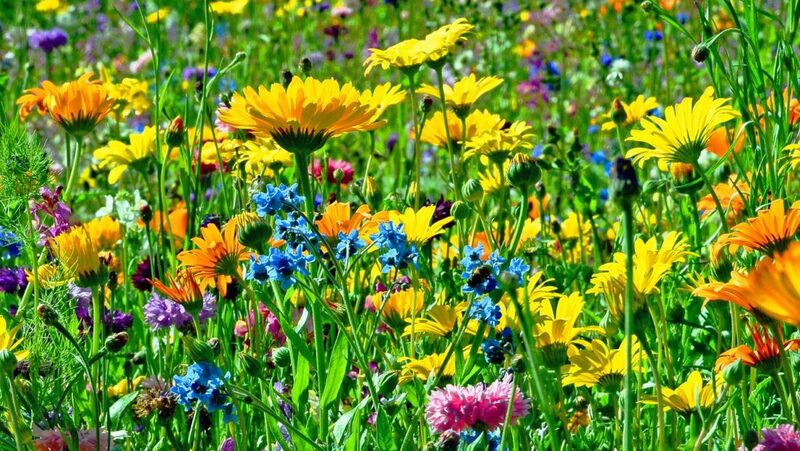 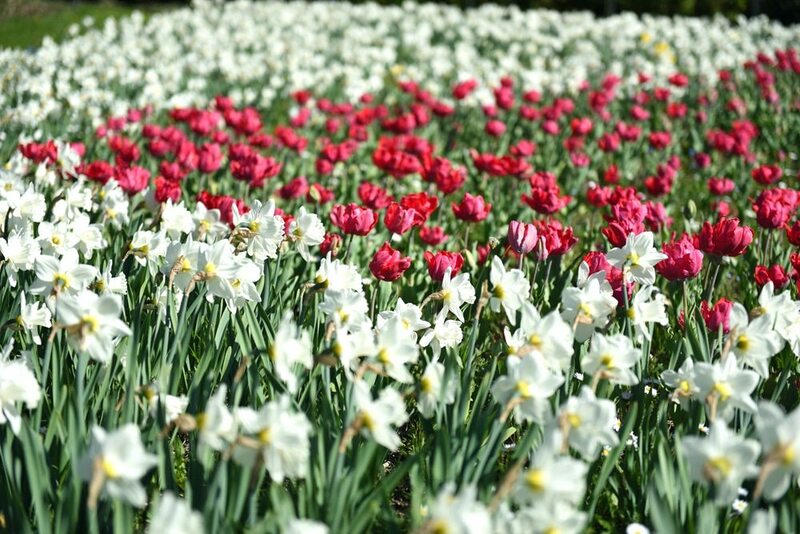 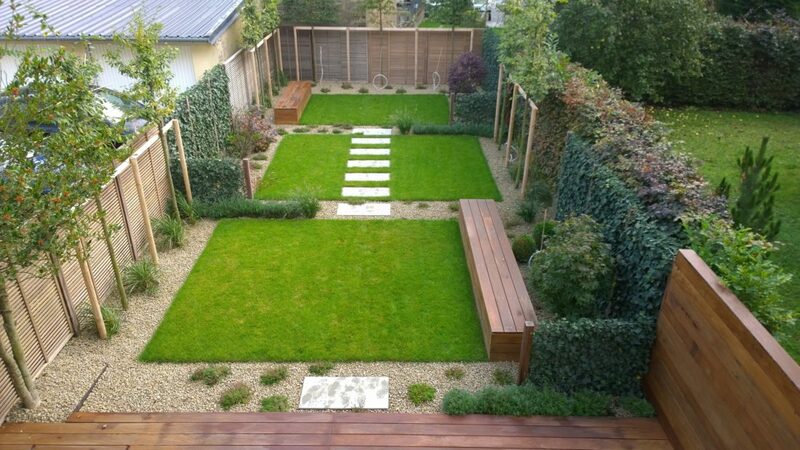 We take care of your garden in any season. 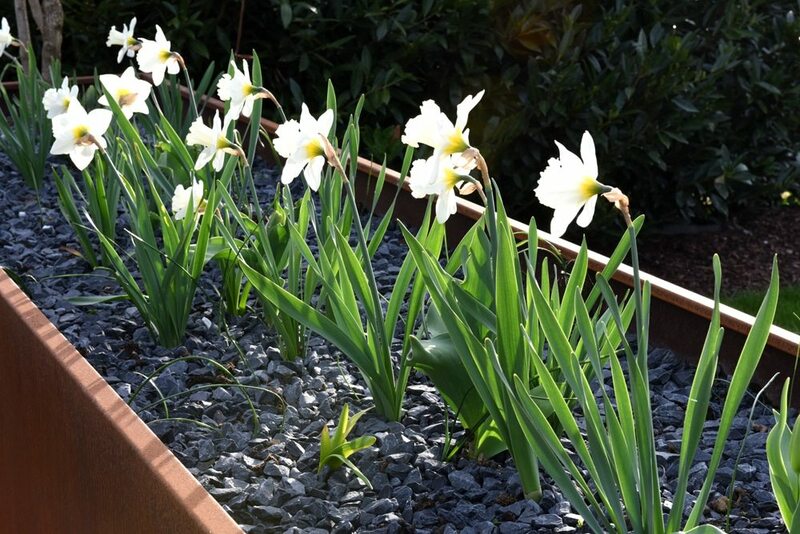 or bringing the necessary topsoil. 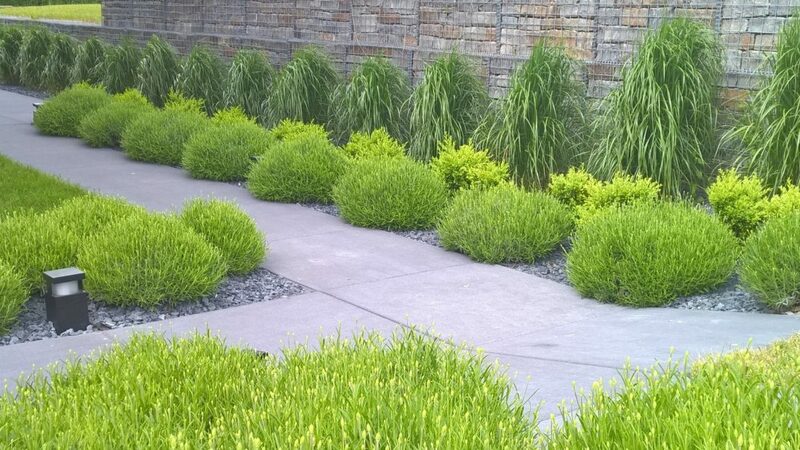 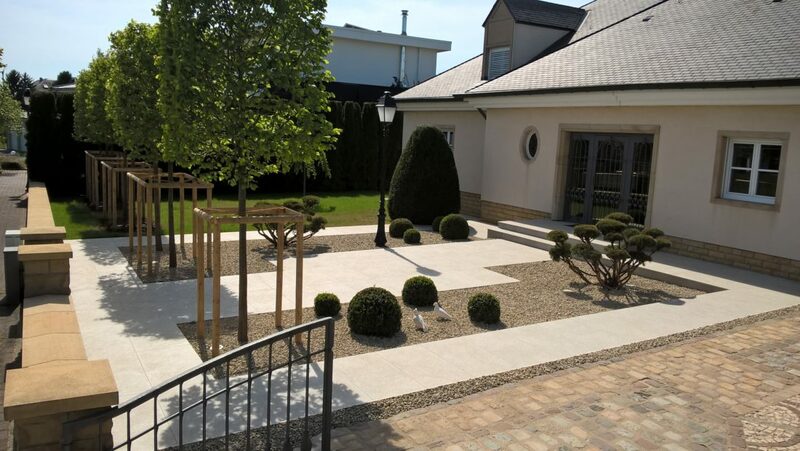 Pol Winandy is a landscaping company for privates, professionals and municipalities. 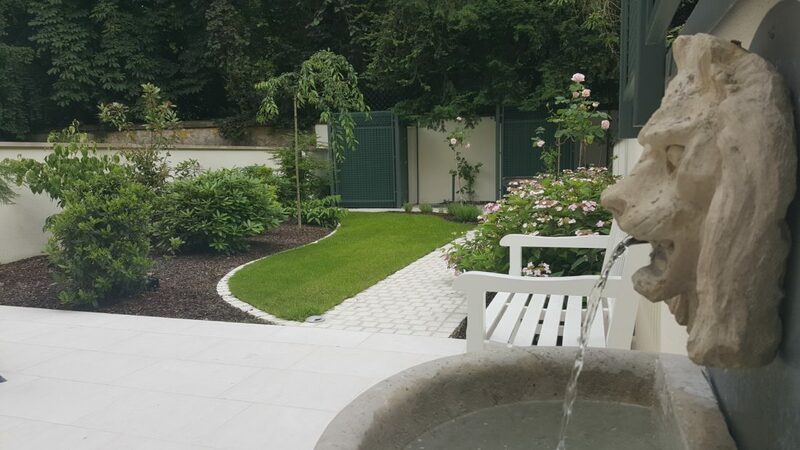 Our team is composed of landscape skilled gardeners dedicated to the design, the creation and the servicing of private and public gardens. 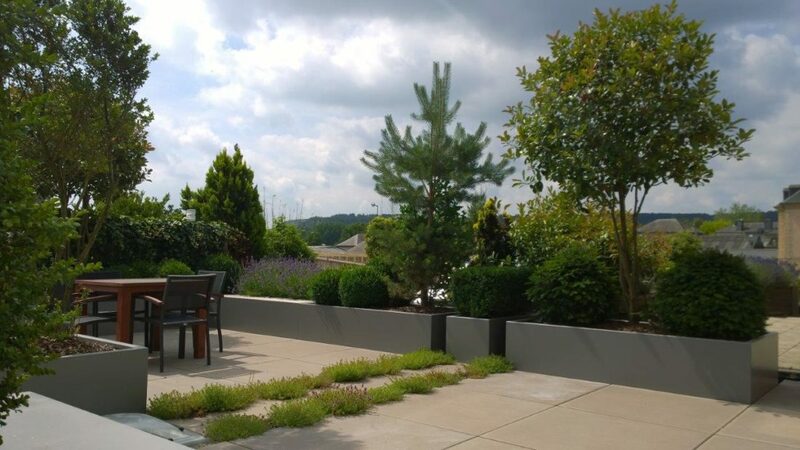 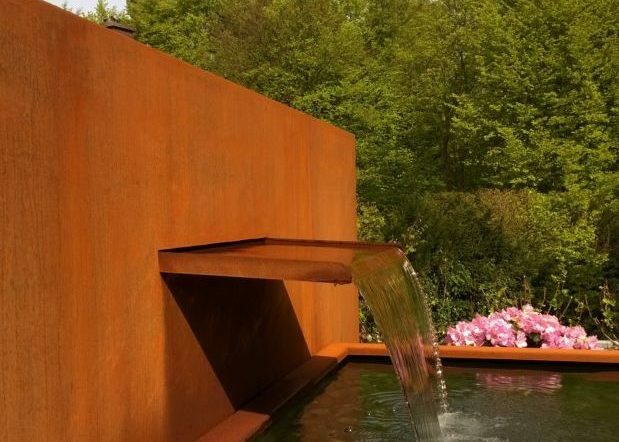 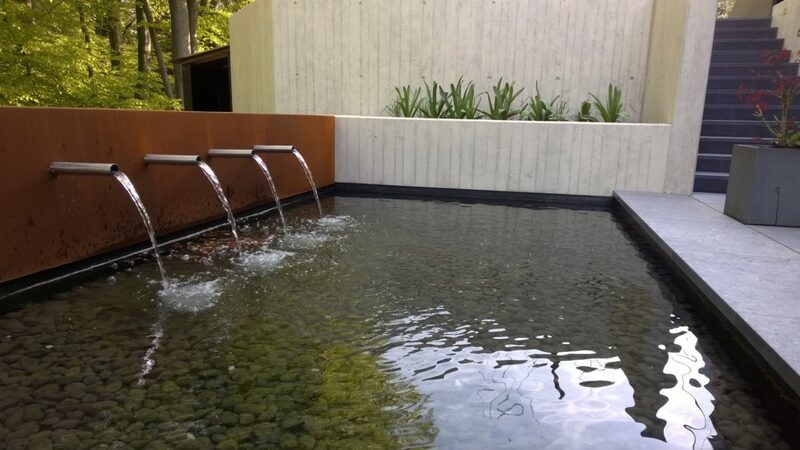 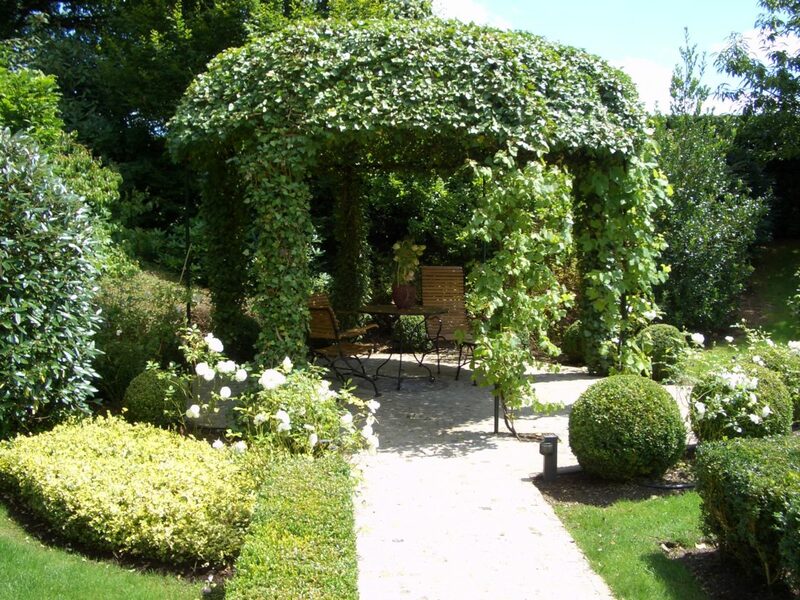 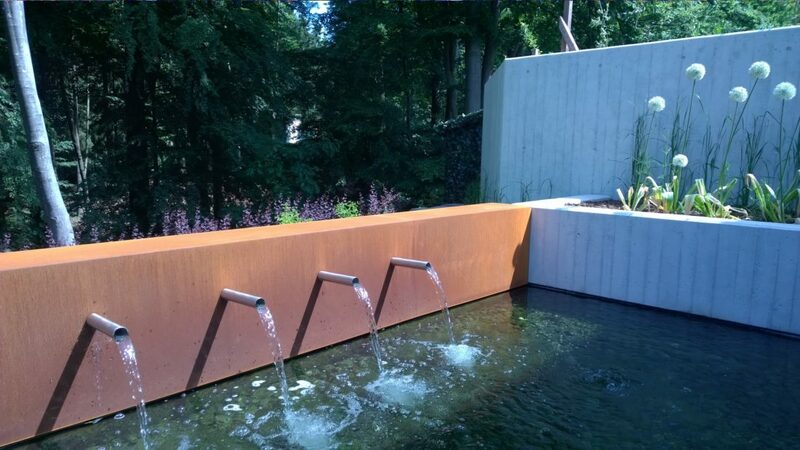 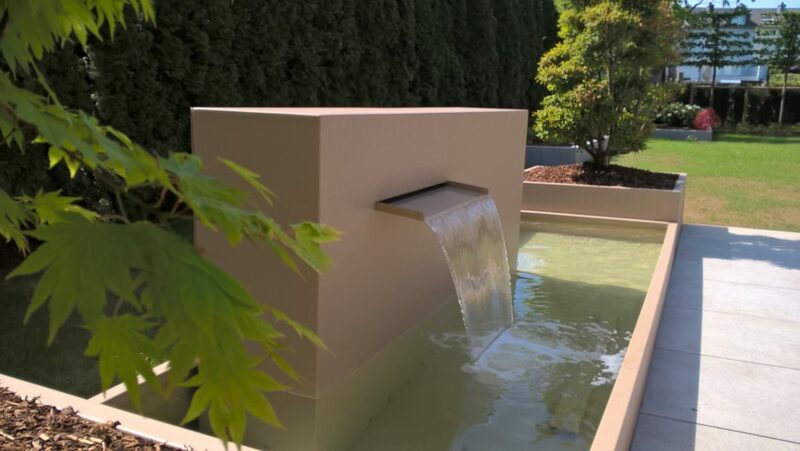 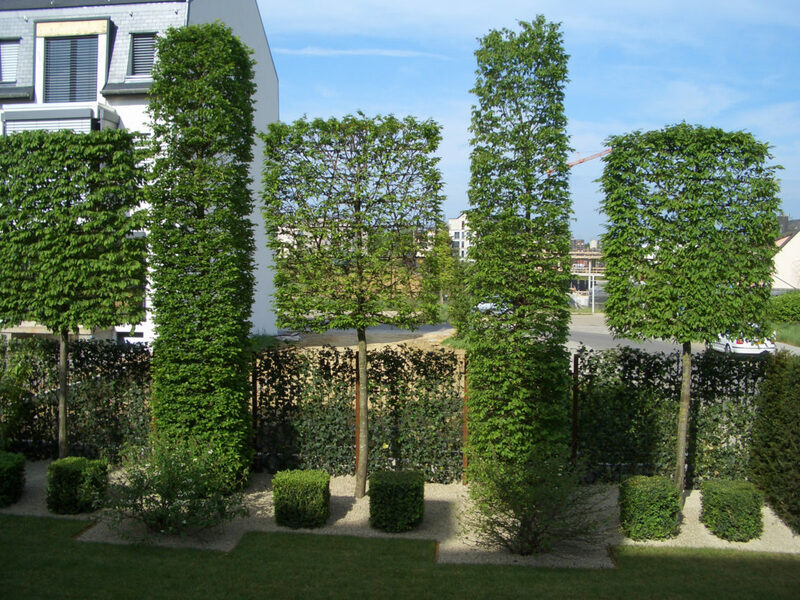 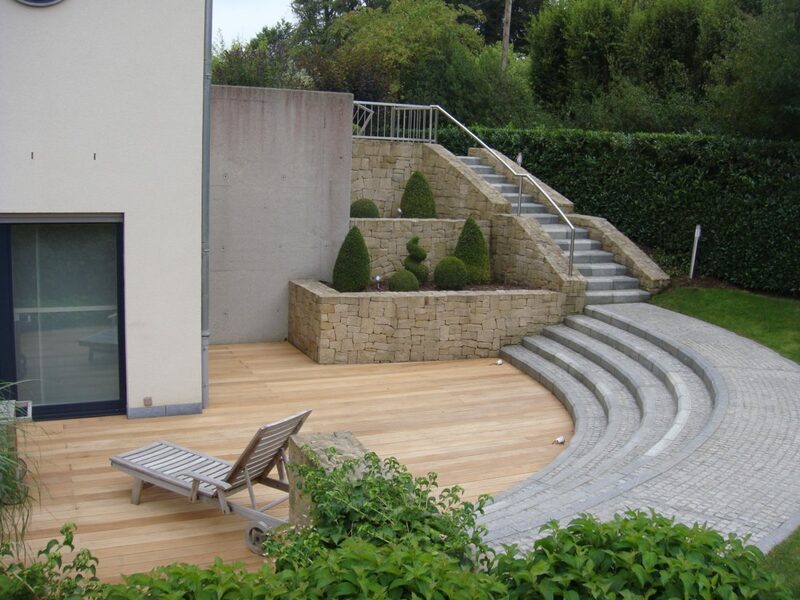 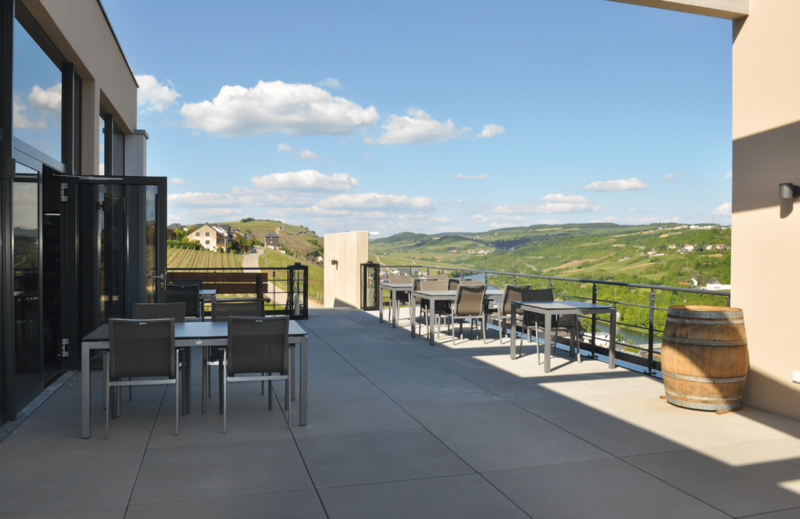 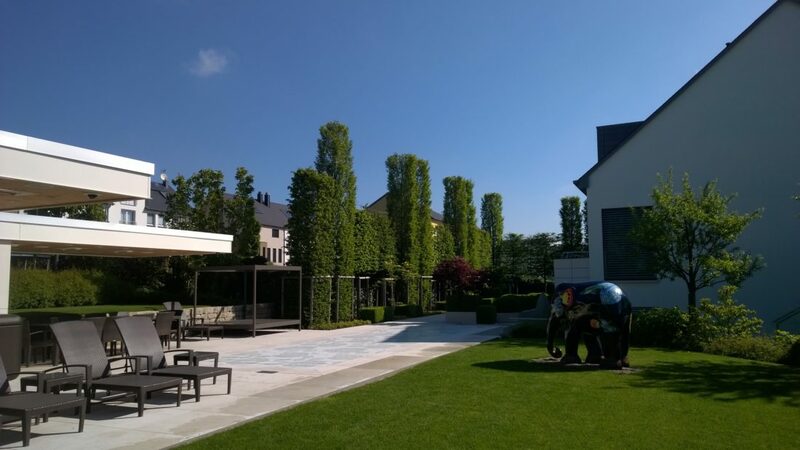 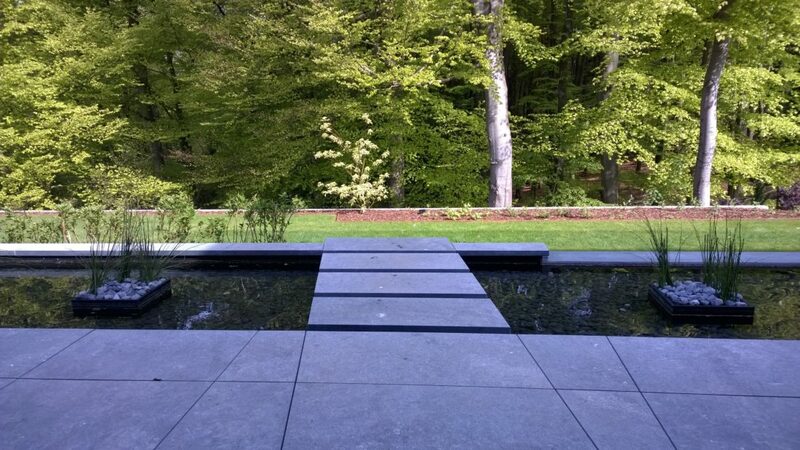 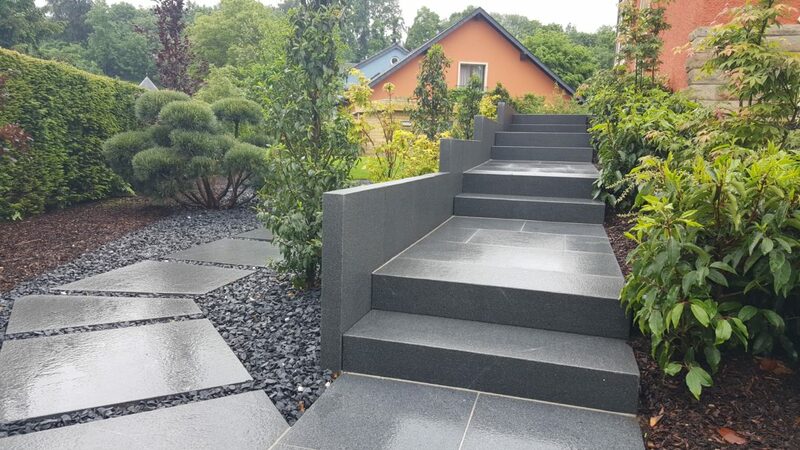 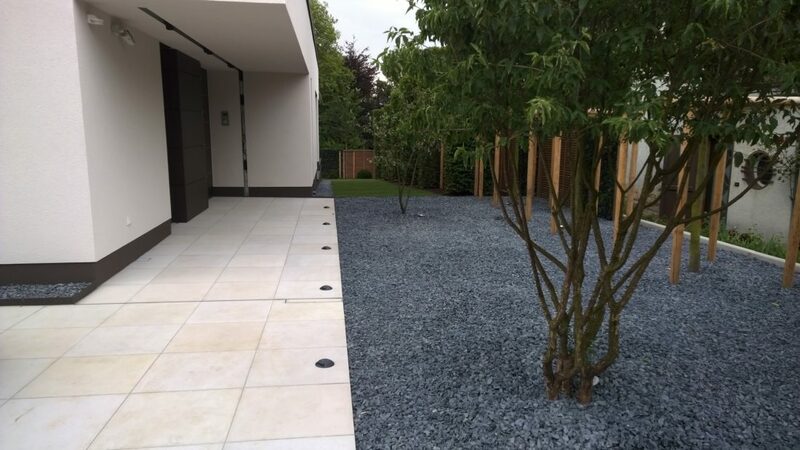 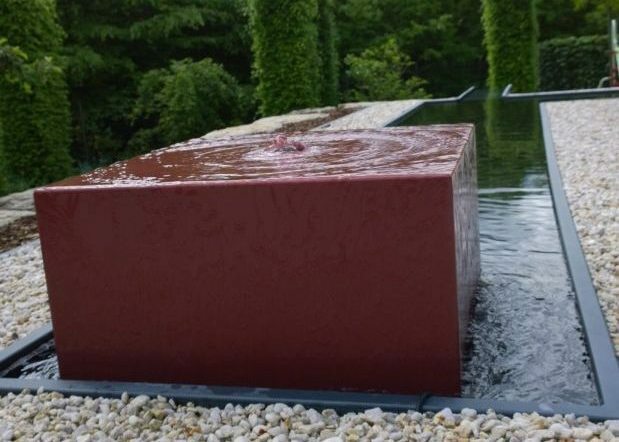 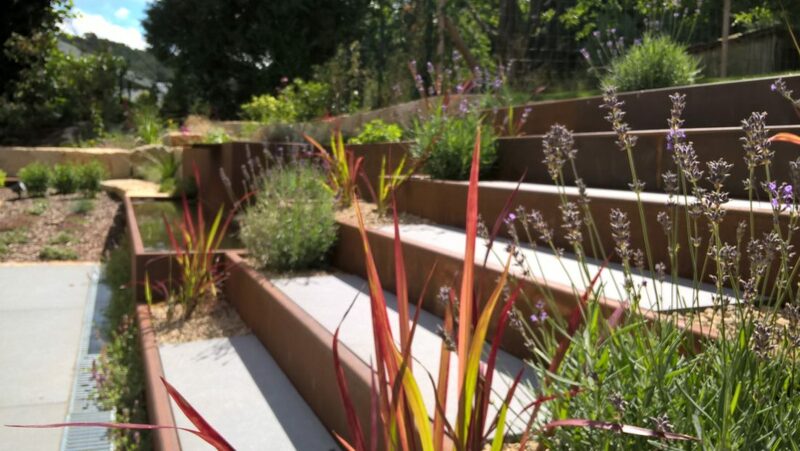 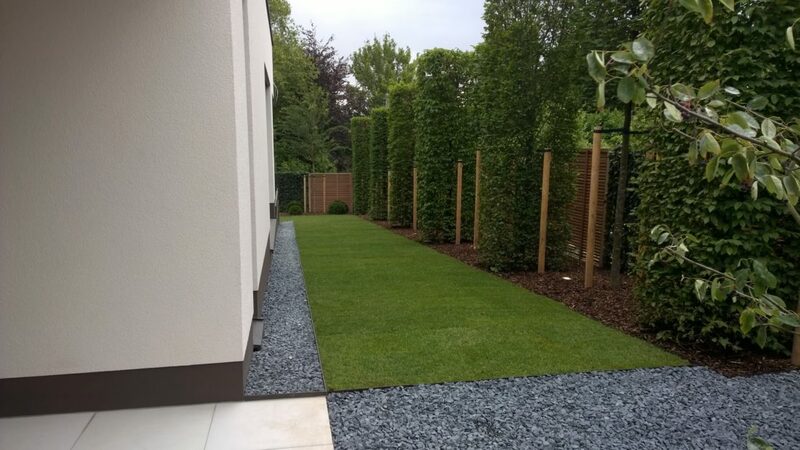 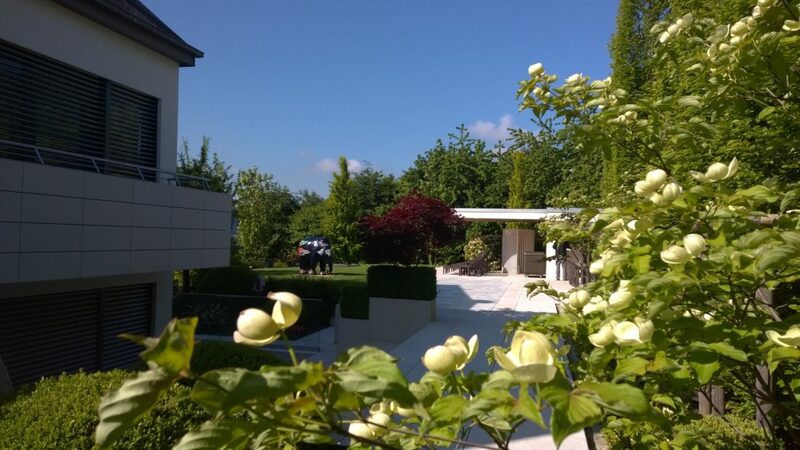 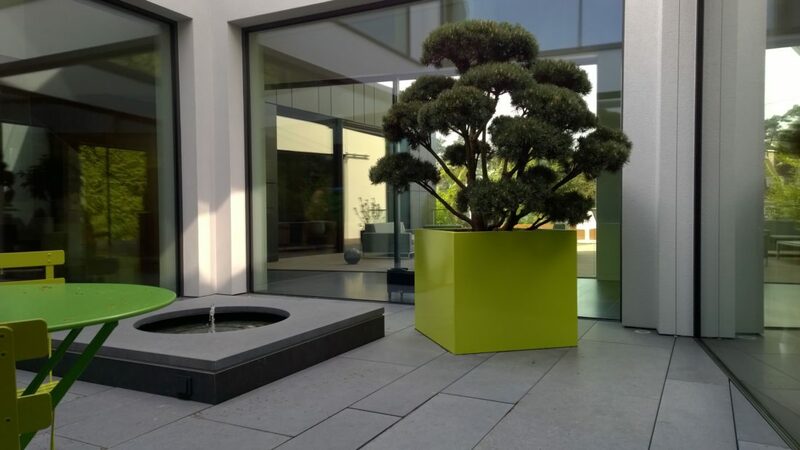 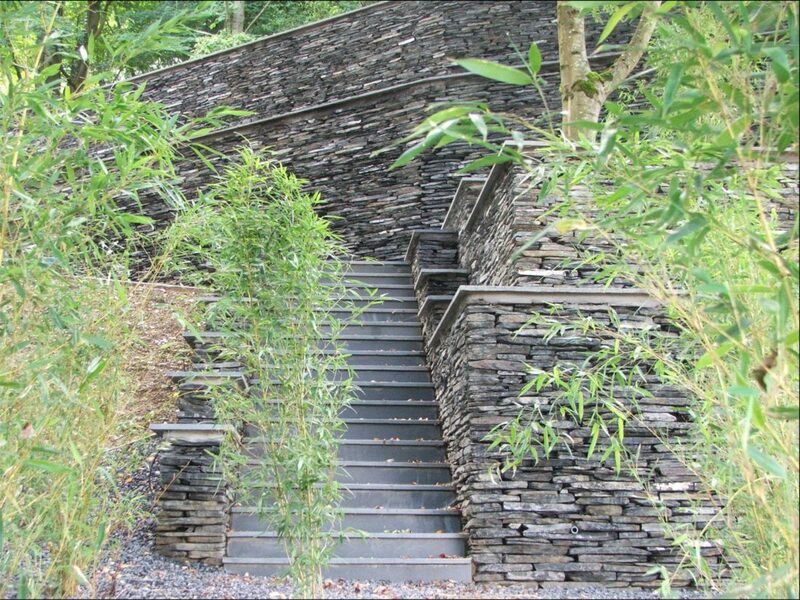 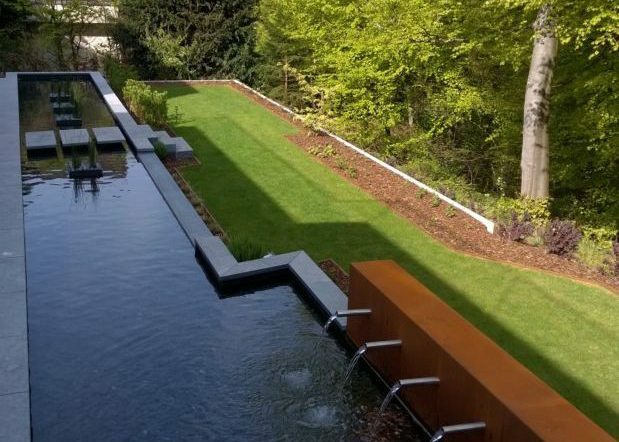 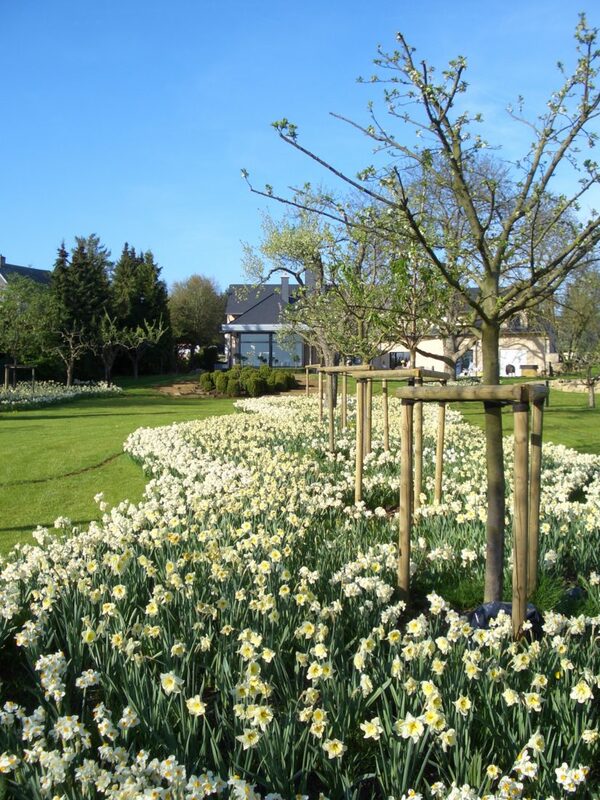 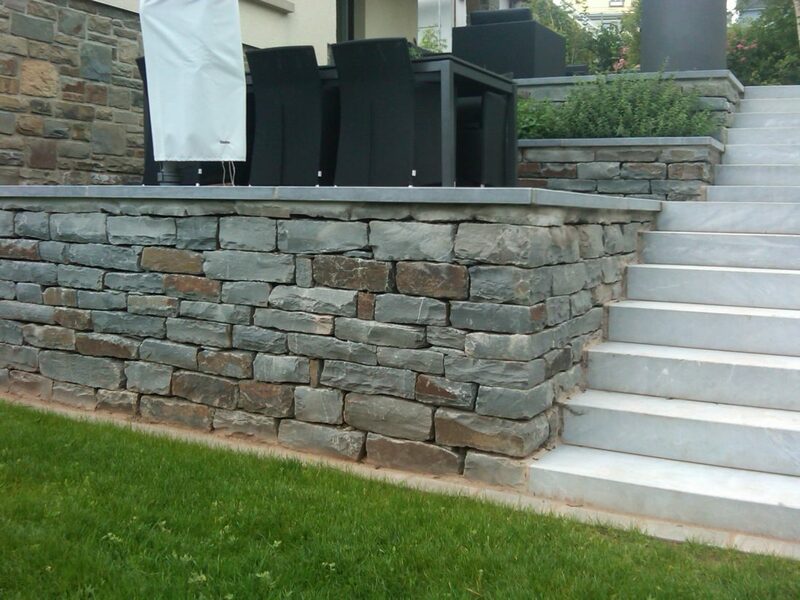 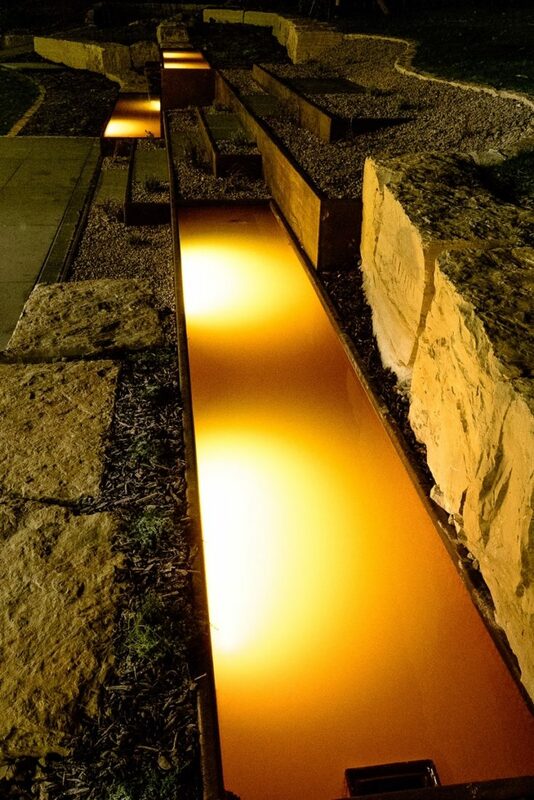 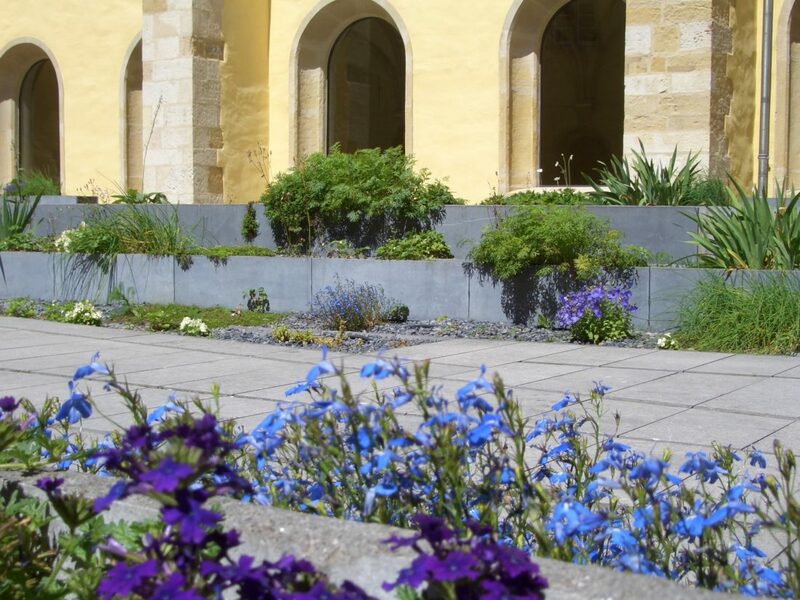 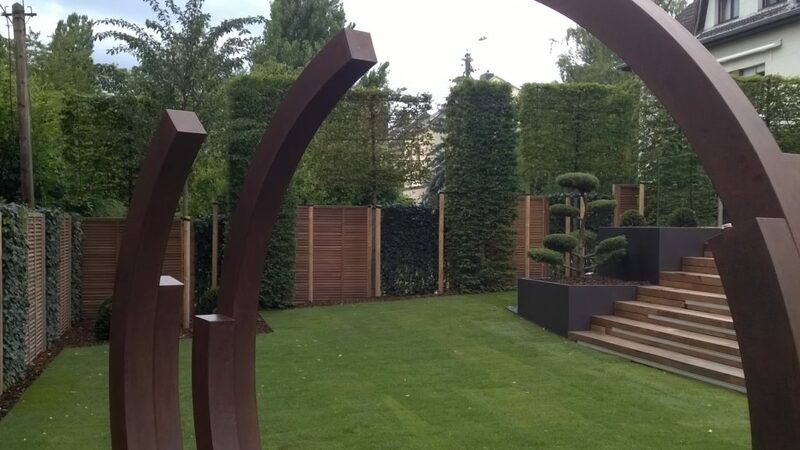 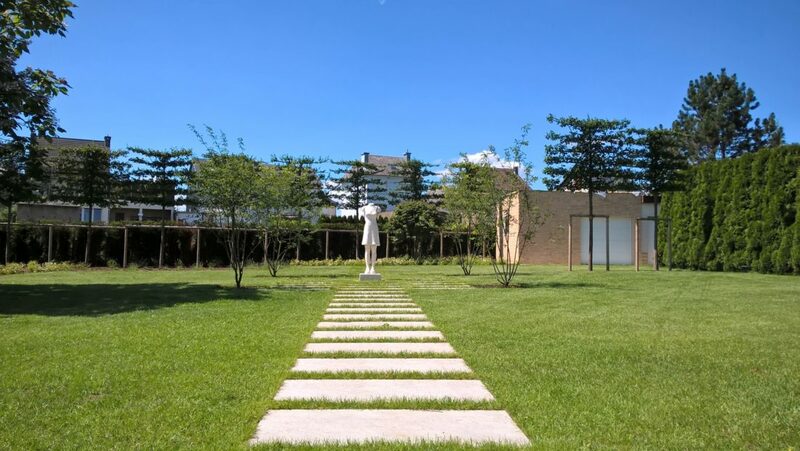 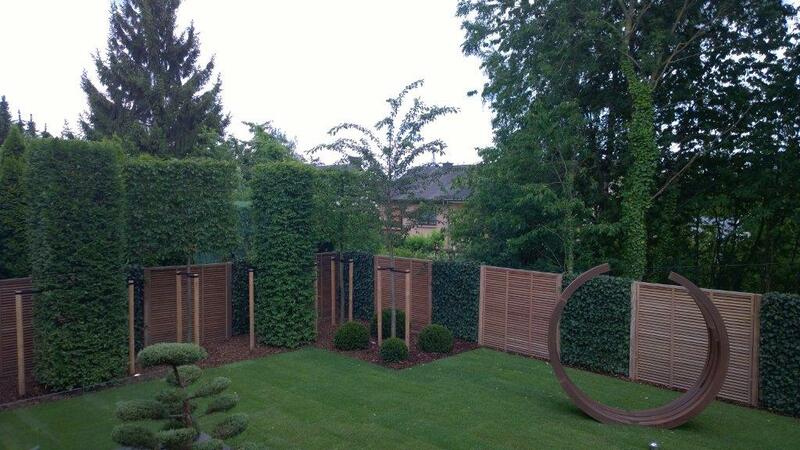 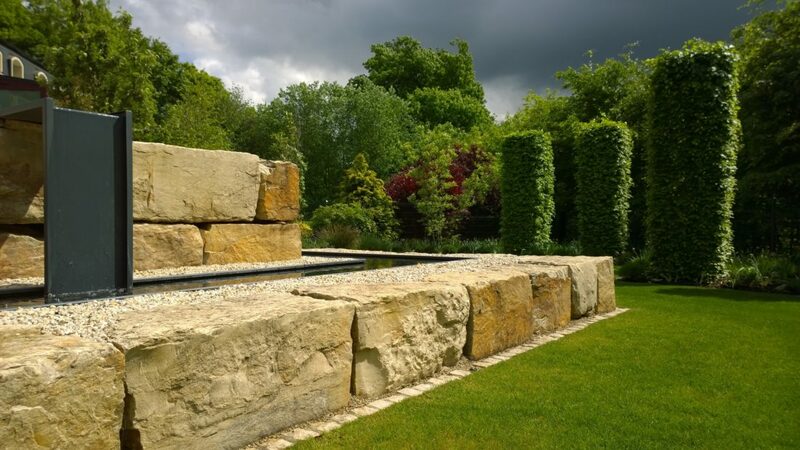 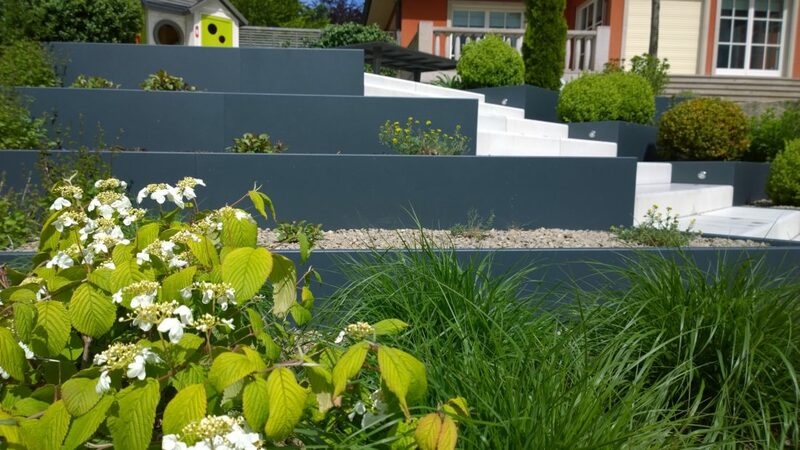 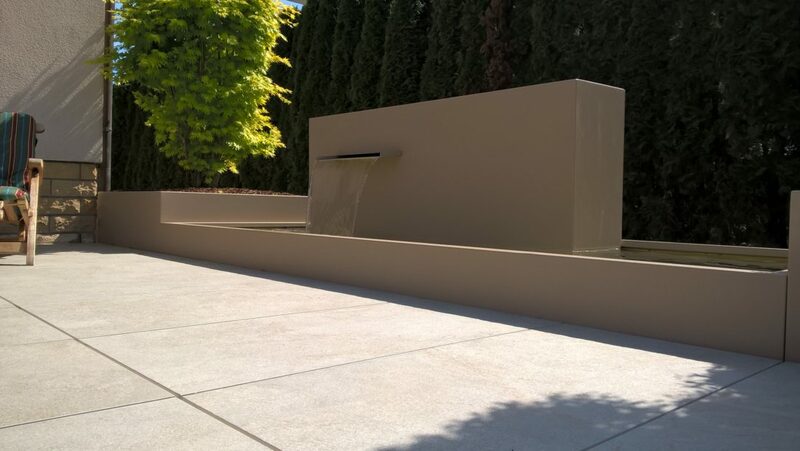 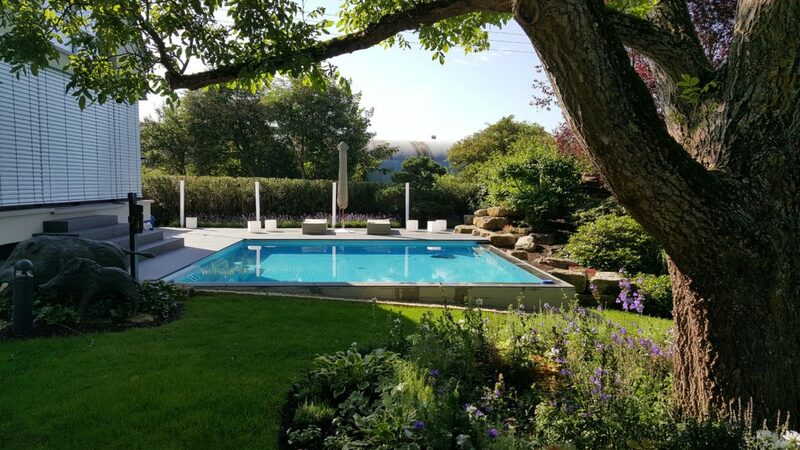 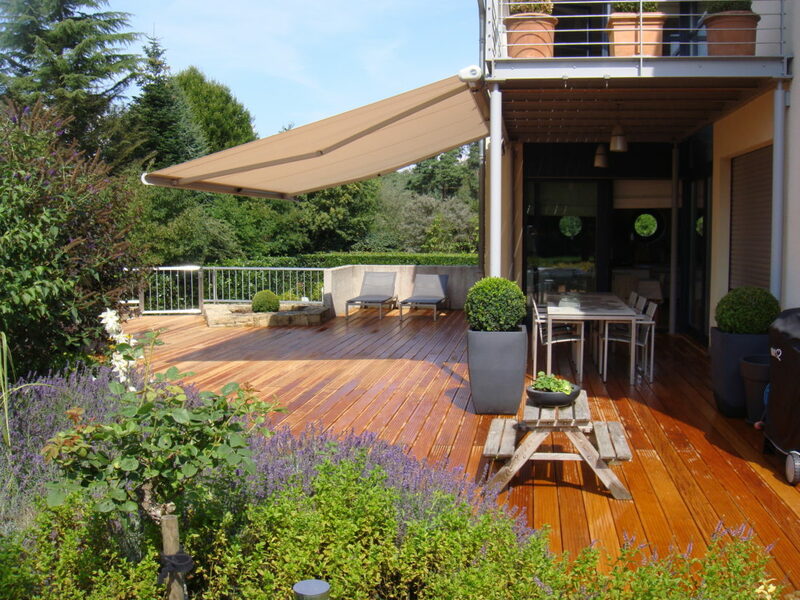 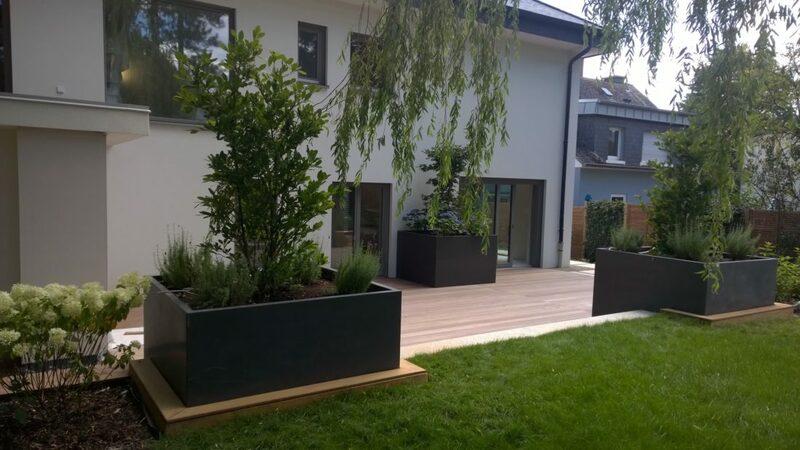 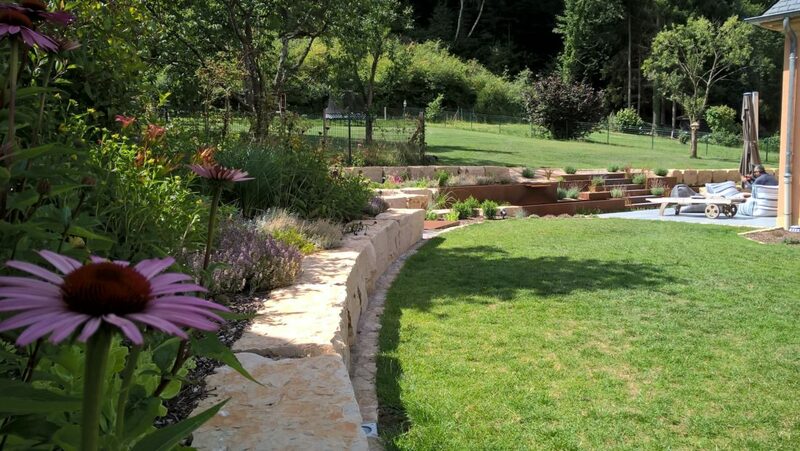 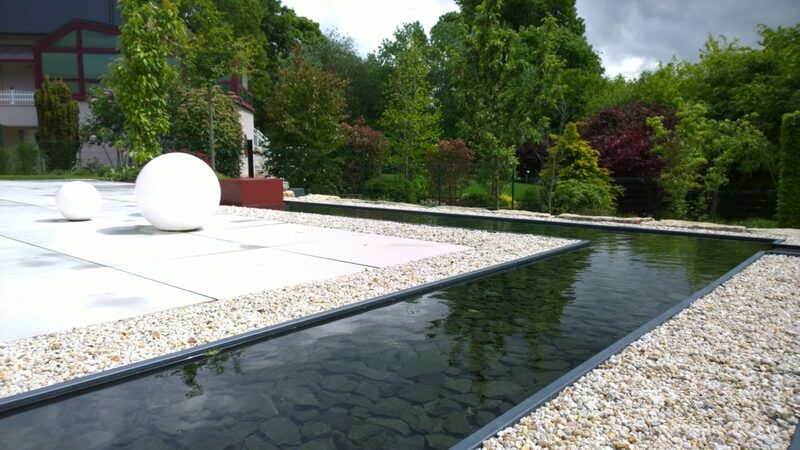 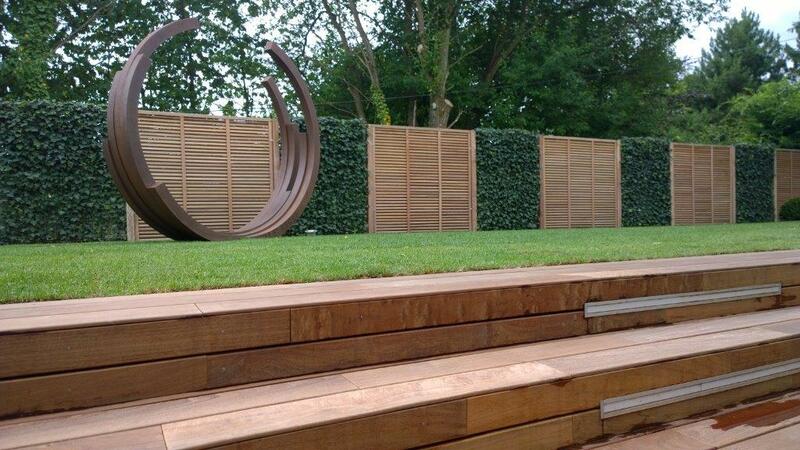 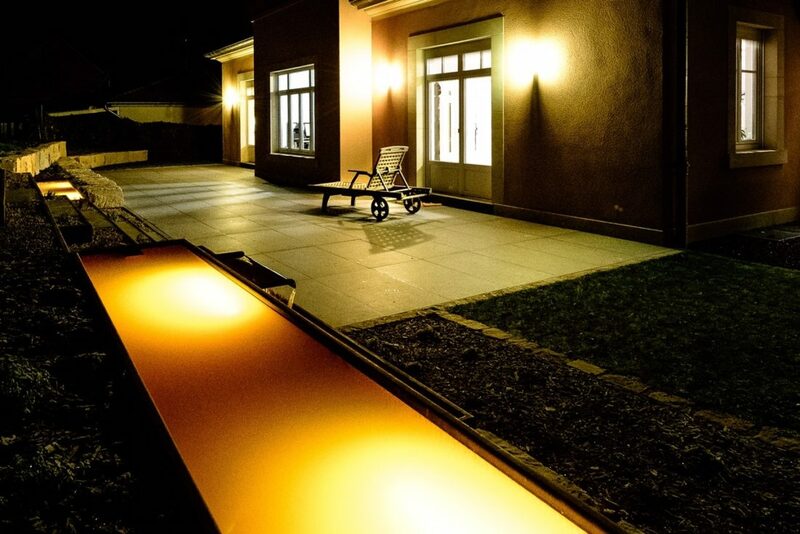 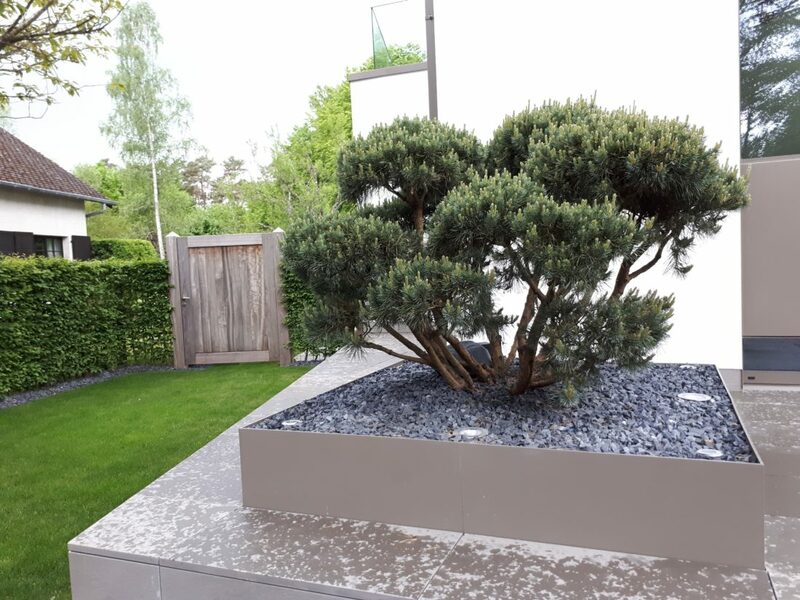 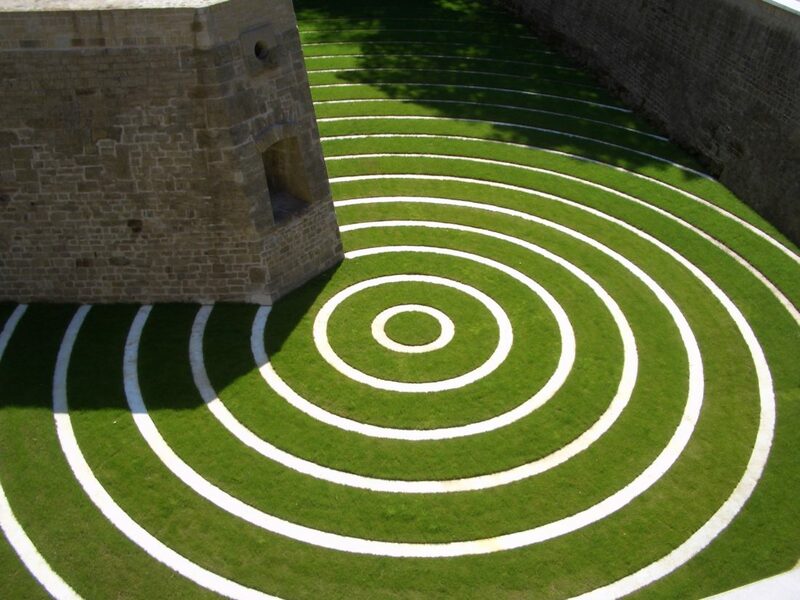 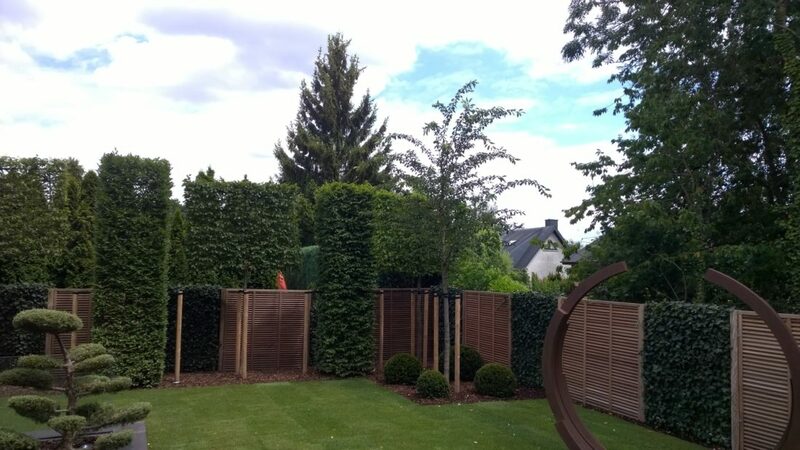 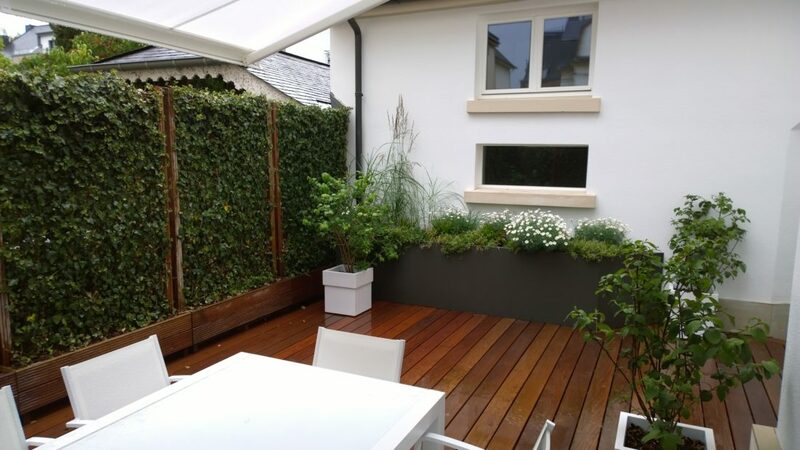 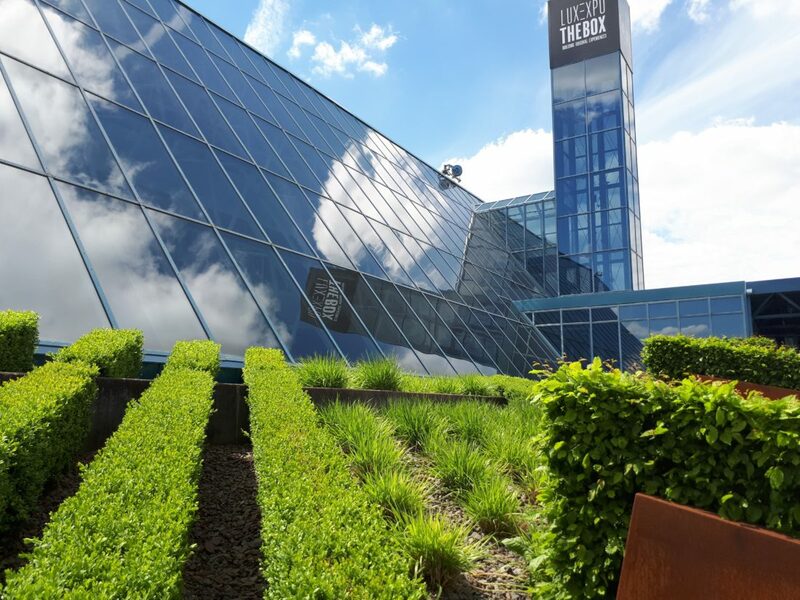 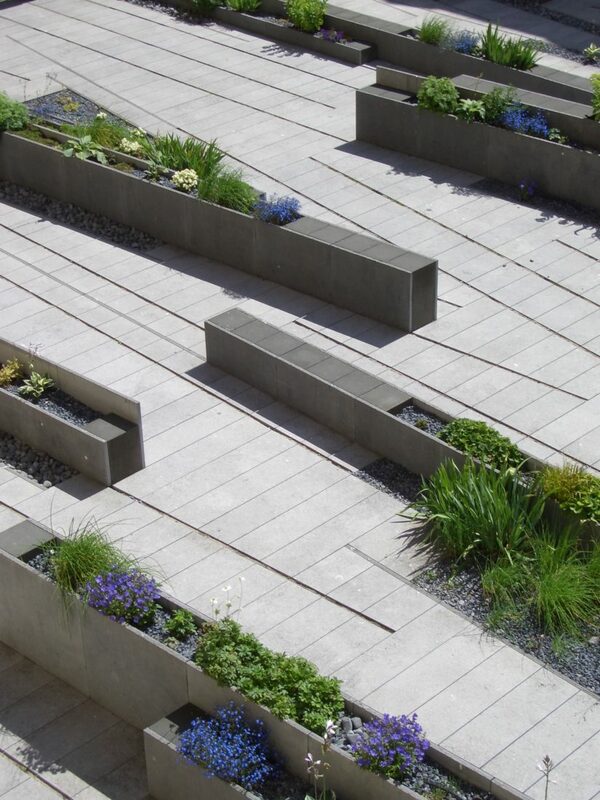 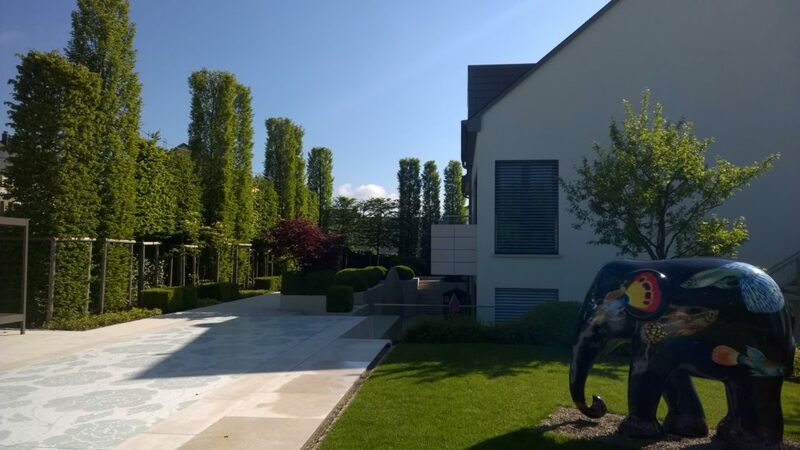 Established in Luxembourg since 1991, we offer our experience and expertise to provide you the best design solutions for your green space. 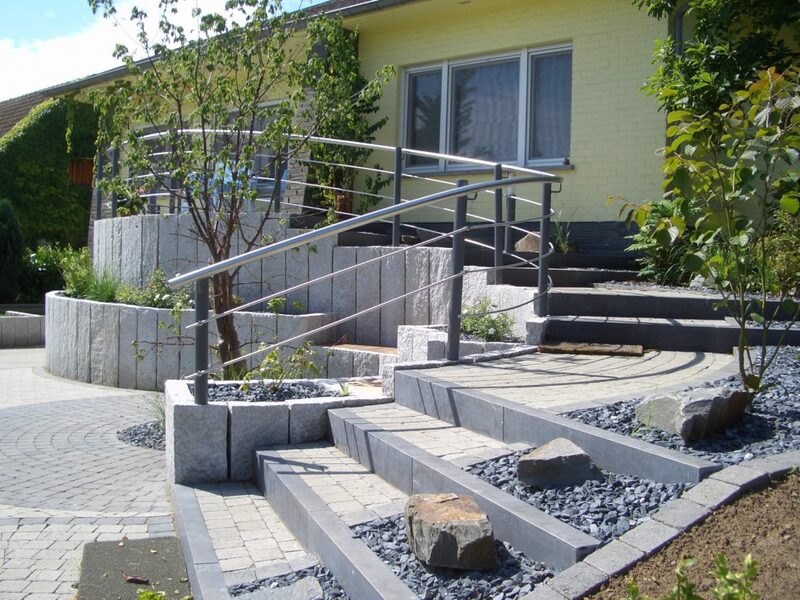 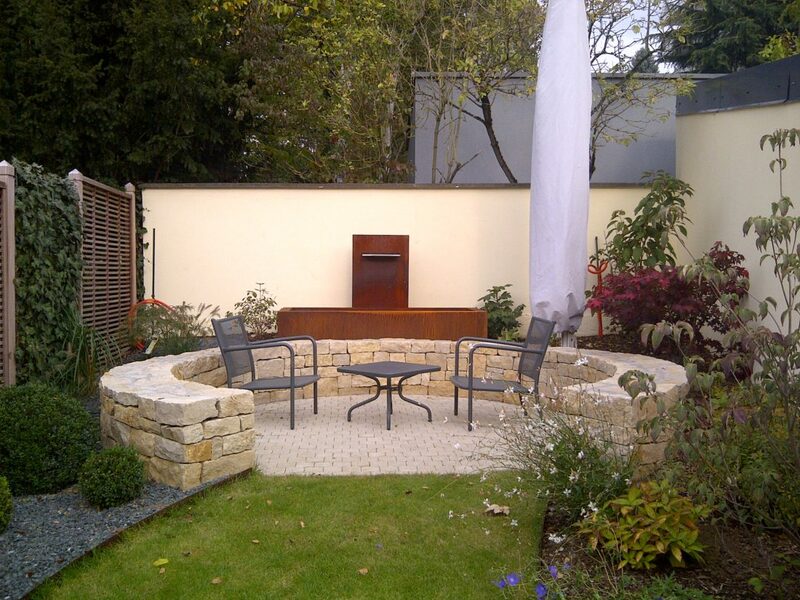 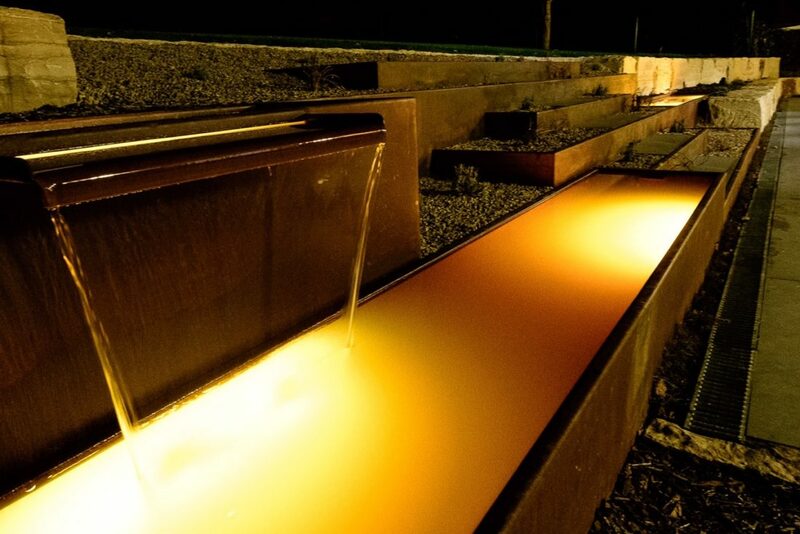 Whatever your desires and constraints, we will study your project together.